1. 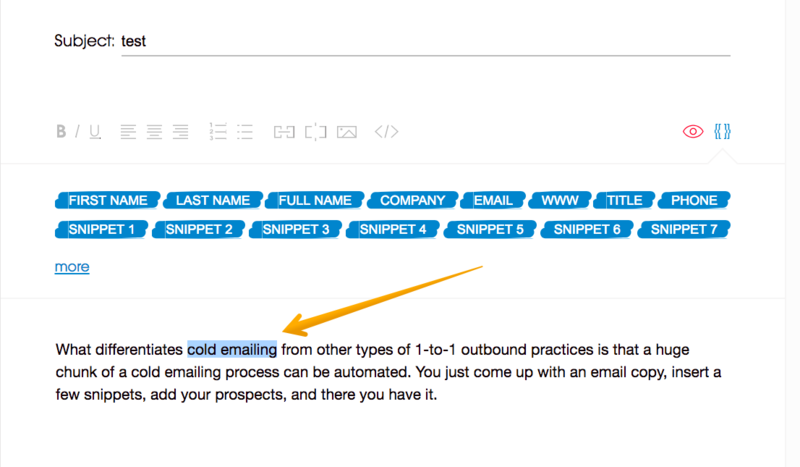 In the Campaign Editor, place your text cursor or select the part of the text where you wish to put the link. 2. Use Create Click Link function. 3. Paste the URL of the site you wish your receivers to get to and add/check LINK TEXT to display. 4. 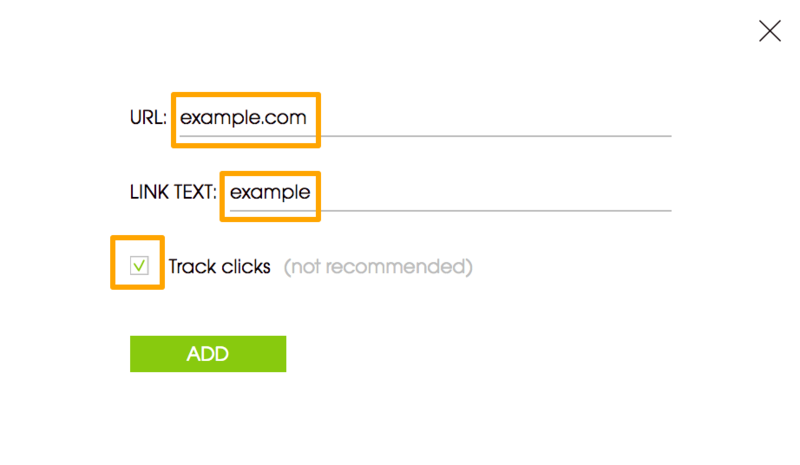 Check the ' Track Links' checkbox, and click ADD to apply. 5. Save & send your campaign. 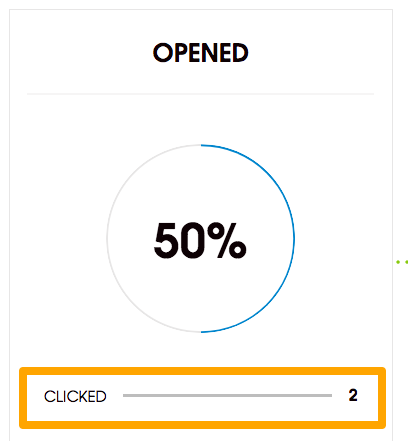 Now you can observe your click rate in the campaign stats. Tips: Clearing the text formatting will reduce the HTML code in your message, make the contents cleaner, lighter and have a positive impact on your deliverability. b) Copy-paste through a simple text editor (to clear message formatting with a simple text editor) Remember to check why we do not recommend to track links!